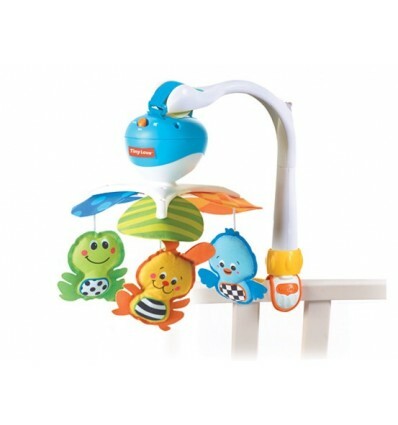 This version of the popular Take-Along Mobile is a perfect companion for little princess - at home or on the go. 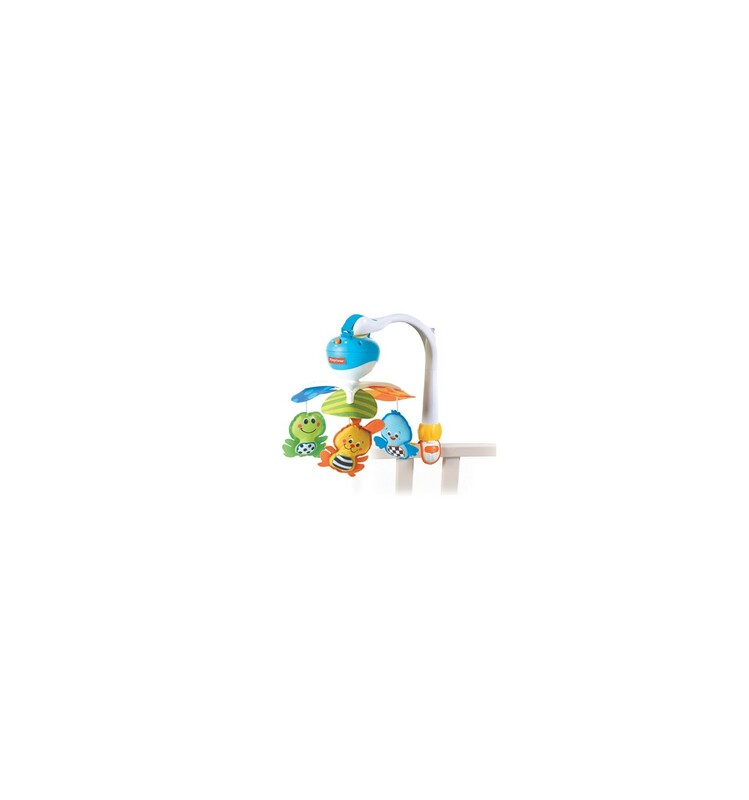 Fit with stimulating figurines from the Tiny Princess Collection, this mobile includes a variety of musical tunes for a stimulating experience. 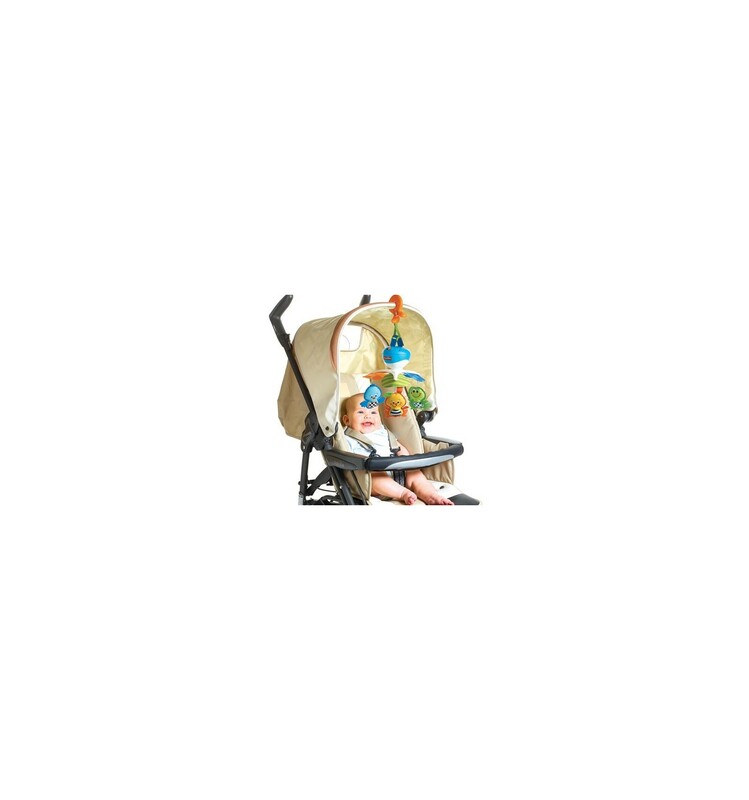 This version of the popular Take-Along Mobile is a perfect companion for little princess - at home or on the go. 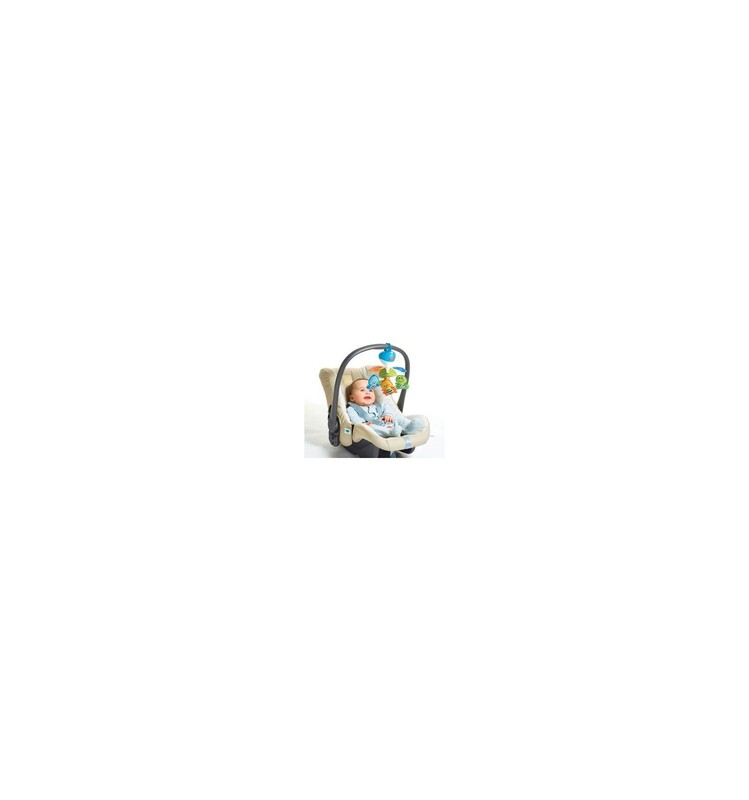 Fit with stimulating figurines from the Tiny Princess Collection, this mobile includes a variety of musical tunes for a stimulating experience. The familiar sounds and figures of this portable Tiny Princess Take-Along Mobile accompany baby on all her journeys and provide a sense of continuity. Once social smile appears, babies react with a smile to smiling faces, which help stimulate their senses. Tiny Love is a brand of soft developmental toys and developmental activity gyms for infants and children. In 1993, Tiny Love introduced a product called the "Gymini", a portable, collapsible sensory environment for floor playtime for small babies. Tiny Love is a multiple award-winning global toy and baby products’ company that puts special emphasis on baby’s development. 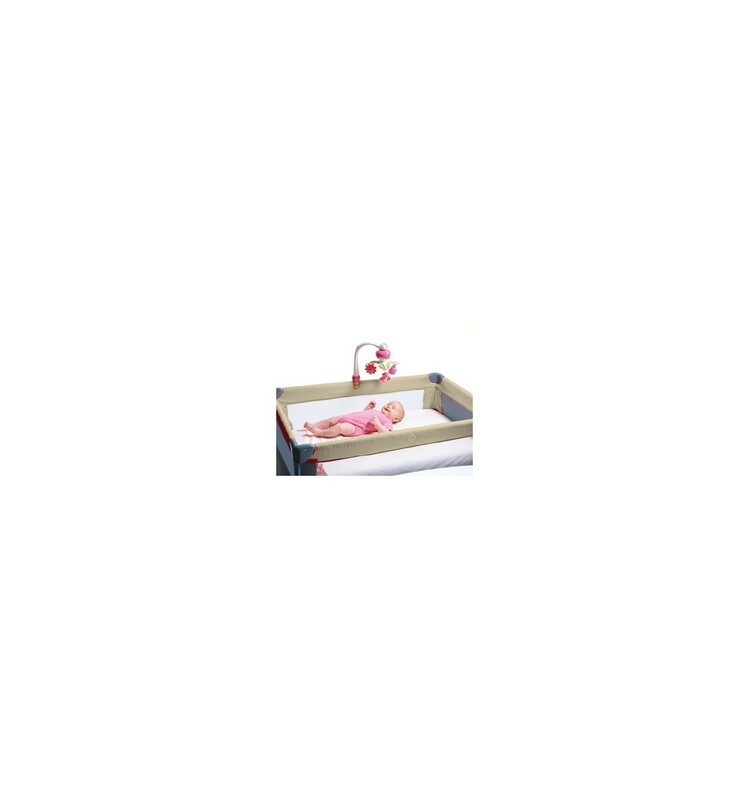 The company was founded in 1991 and their goal since then has been to create products that would support baby’s development from birth and offer smart solutions to parents’ genuine needs. Today, their products are available in more than 50 countries worldwide, including Cyprus and multiple retails of which Mari Kali Baby Stores is one of.